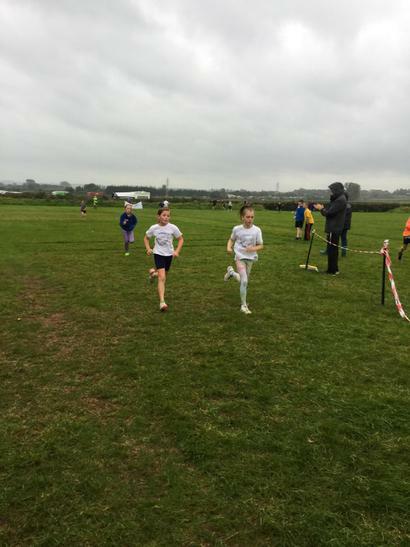 On a cold, wet and miserable evening last week, 35 children from St Joseph's travelled all the way to North Petherton Rugby Club to participate in the first Sedgemoor area cross country of the year. 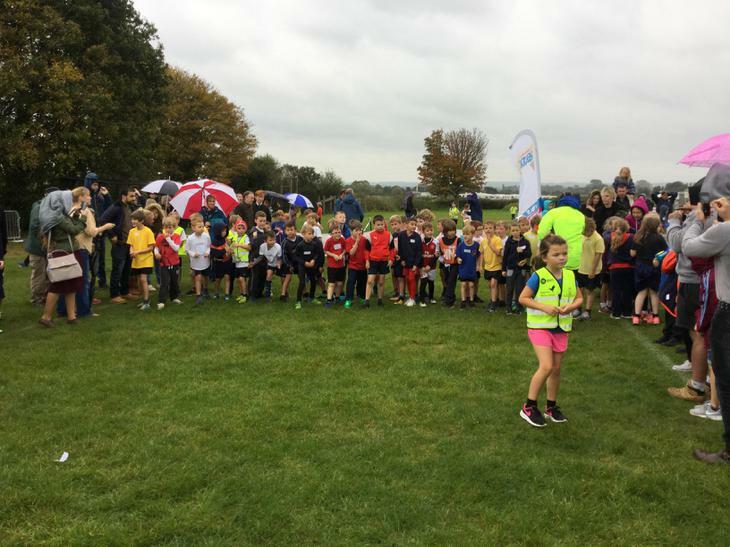 With representatives from Year 3 all the way up to Year 6 our 35 strong team was undoubtedly one of the highest school attendances at the event! 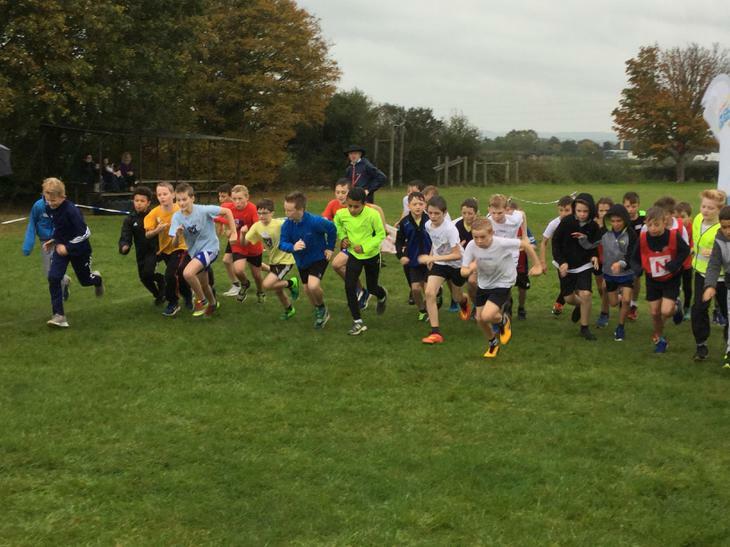 With every runner accumulating points for the school, it's all about participation and being part of the team. 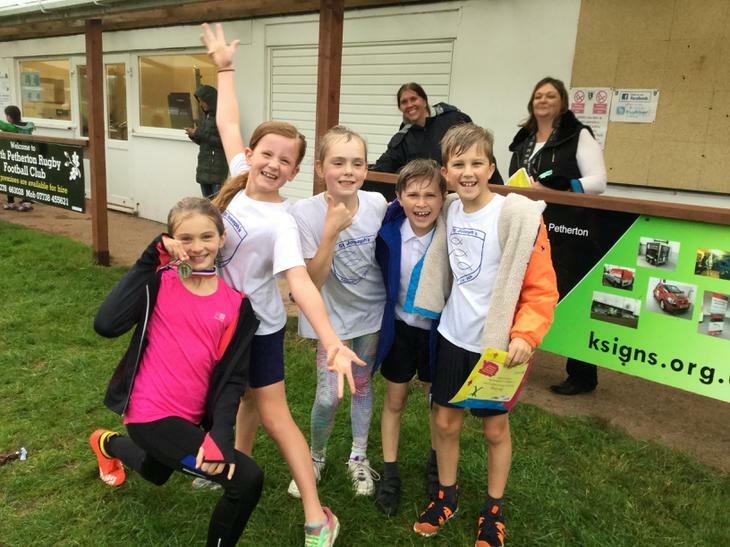 There were of course medal winners coming from St Joseph's (a special well done to Finley, Isla, Harriet, Mercina and James who picked up individual honours) but more importantly a MASSIVE well done to the St Joseph's team effort and EVERYONE who ran. 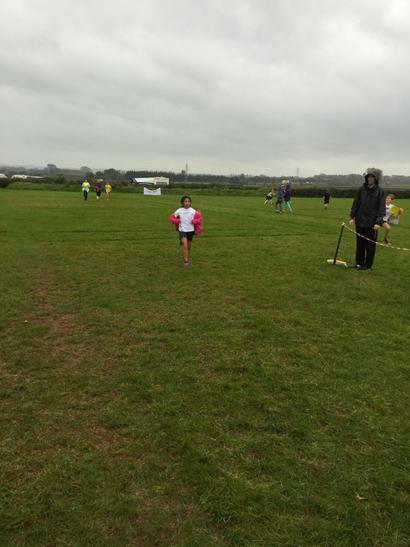 We currently stand 2nd in the league table out of the 20+ schools who competed. 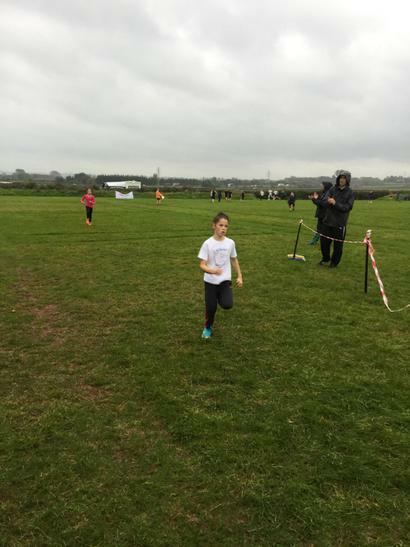 You were all magnificent and I can't wait for the next race!